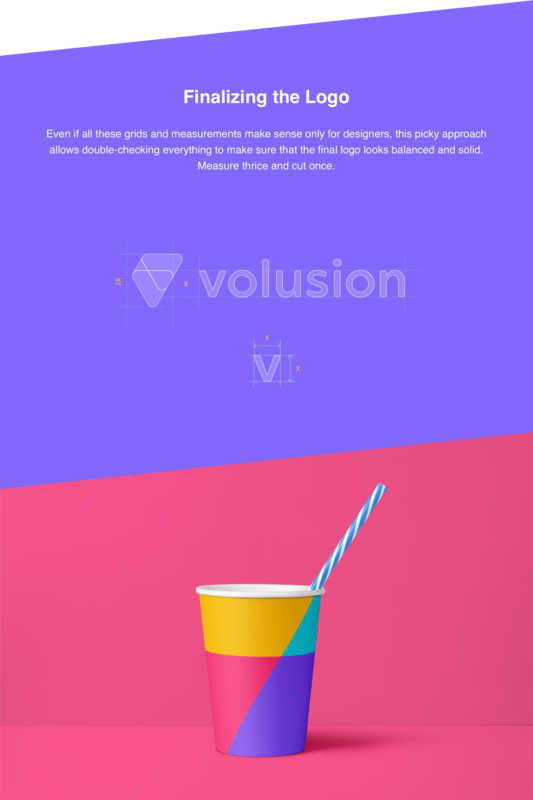 Volusion is more than just an ecommerce solution, it’s an online store builder with a dedicated team of developers, marketers, designers and technical support gurus that are passionate about helping merchants manage their stores. 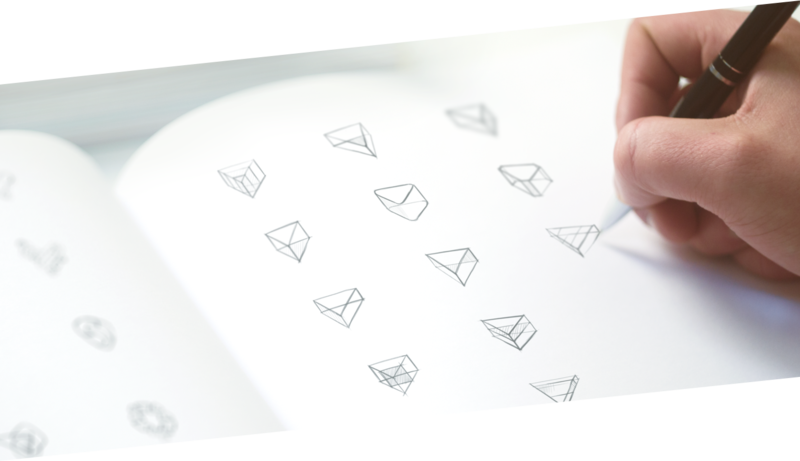 We start visual identity work with deep research of brand metaphors and attributes. 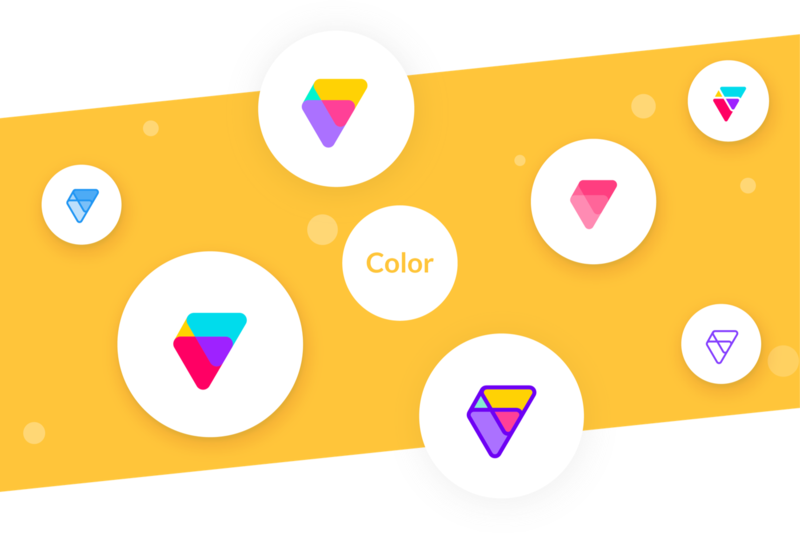 Volusion’s team led us to three strong attributes: wallet, prism, and V-letter. As people say, the devil is in the details. 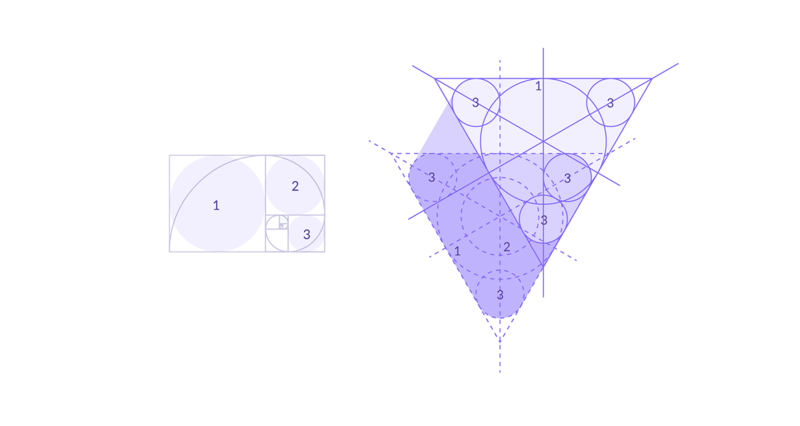 To get the right feeling of a visual brand identity even the roundness of corners matters. And sometimes that leads to a design challenge, as it was in our case. The prism shape is born to be sharp and edgy. At the same time, Volusion is a friendly product and hard shapes are in a conflict with the product’s mood. Defining the shape took more time than usual, but at the end of the day we successfully overcame this challenge. 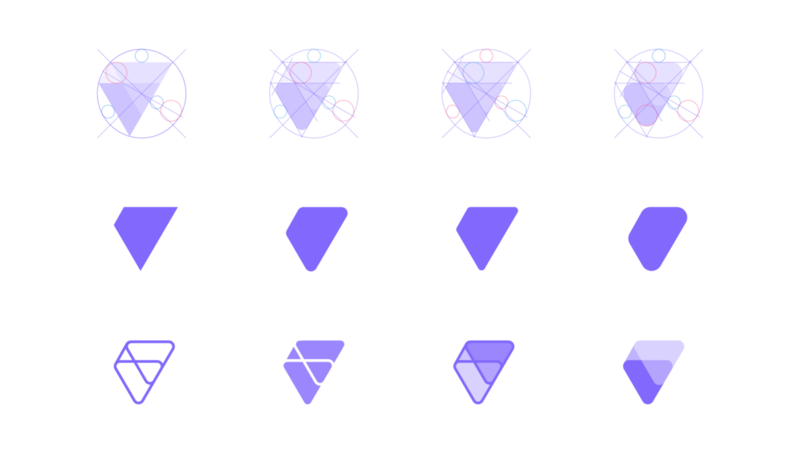 technique helps to build balanced, aesthetic shapes. 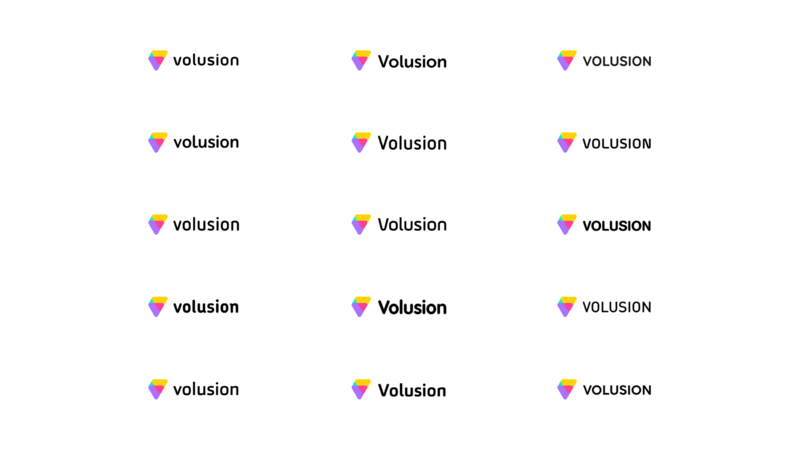 Volusion.com brand identity design process by Ramotion agency.